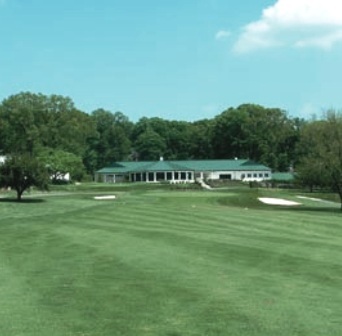 Chestnut Ridge Country Club is a Private 18 hole golf course located in Lutherville, Maryland. 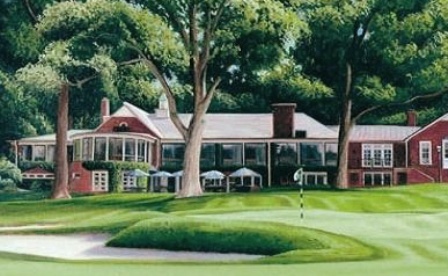 Chestnut Ridge Country Club first opened for play in 1957. The course was designed by Francis Carnes. Par for the course is 71. From the back tees the course plays to 6,532 yards. From the forward tees the course measures 5,820 yards. 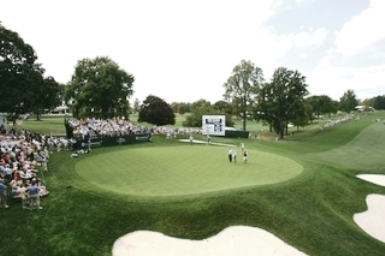 The longest hole on the course is # 1, a par-5 that plays to 487 yards. 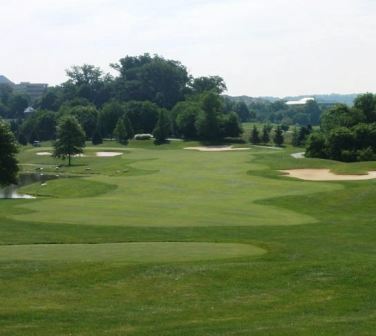 The shortest hole on the course is # 7, a par-3 that plays to 156 yards from the back tees. 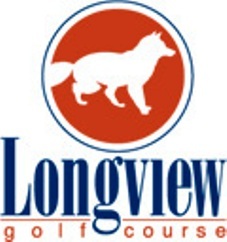 Watch out for # 3, a 417 yard par-4 challenge and the #1 handicap hole on the course. 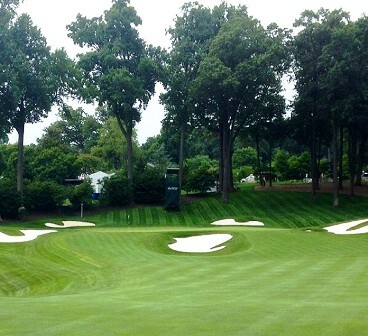 The easiest hole is # 16, a 368 yard par-4. 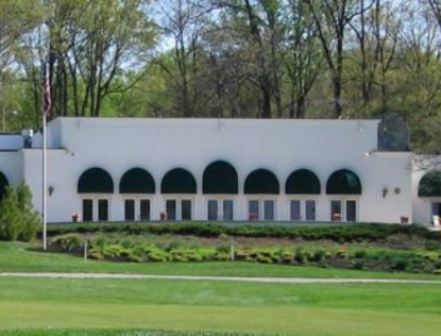 Chestnut Ridge Country Club closed November 2011. Declining membership led to increased expenses for those who remained which further accellerated loss of membership.  Evenyually the Club was not financially viable and was forced to close. 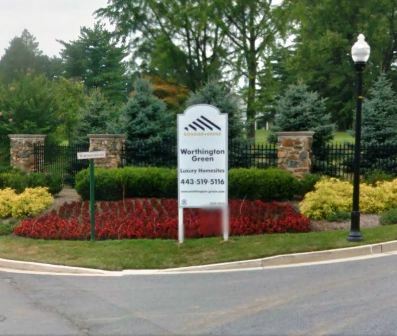 A land developer purchased the property for real estate development.